f you are currently living with your parents, in an apartment, or renting a house, you may be thinking about buying a home of your own for yourself and/or your family. This can be an exciting time. Looking at properties, deciding whether to buy a home or build a new one, and finding financing will take up a lot of your time. There will be a long list of things you will need to do before you buy a home. 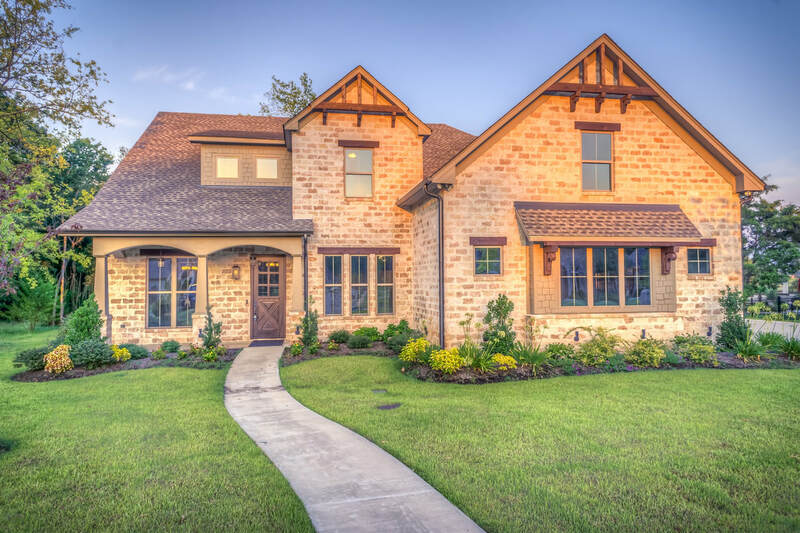 If you are a first-time home buyer, you will be nervous about finding the right home, investing money on a down payment, and being approved for financing. Once you have found a home, it will usually take between two or three months before you will be able to move in. ​Please provide the following information to receive your free download! In the recent times, the concept of foreclosure has become immensely popular. In spite of the gaining popularity, there are many people who do not know about the reasons and circumstances that show the way to Foreclosures. Not only that, but people do not even know how to avoid foreclosures. One has to have in-depth knowledge of the facts related to the foreclosures. This will give a better understanding and help people to handle situations. Like what are foreclosures? Situations leading to foreclosures, the laws related to the homeowners and money lenders, procedures to know of when one is involved in a foreclosure and more. 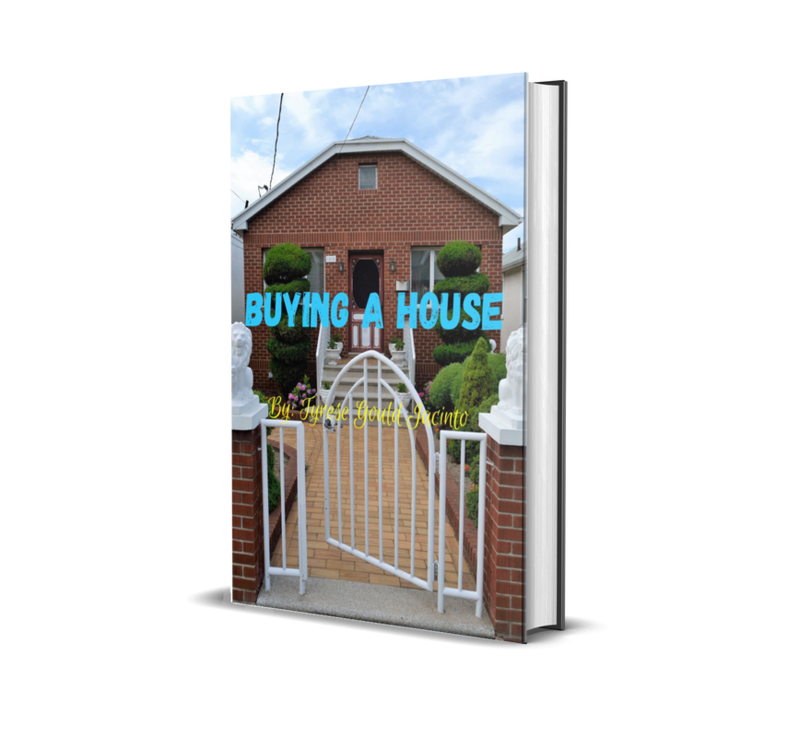 This is a book which will help one in understanding the different minute details involved in foreclosures and how one can avoid the same. Read on for some interesting and basic facts on foreclosure! The real estate market has suffered a setback right from the year 2006. Since then the home owners around the globe have been forced to come to terms with foreclosures. A foreclosure is a term associated with forgoes or fail to retain the ownership rights of one’s house or property. Failing to pay for the mortgage of the purchased property leads to foreclosures. Believe it or not, the present economic slump is also a powerful effect of the foreclosures that have been happening over a period of time. Get your credit ready now to be prepared for the future! ​We are a country in debt. Not only is our government in debt, but we, as Americans, are in debt ourselves, and the problem is just getting worse! Recent studies have shown that ninety percent of Americans have at least one credit card – and they are using that card – A LOT! ​The average family carries a balance of between $7,000 and $10,000 on all their credit cards. Over $1,000 per family goes on interest every year. And that’s just the average – some people owe much more! 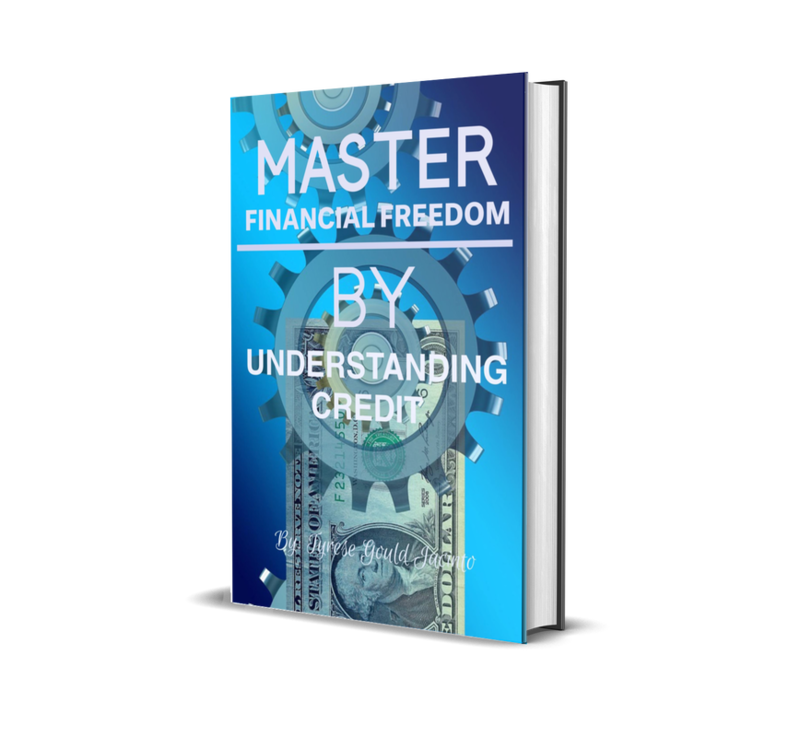 The truth is that you can get out of debt and repair your credit nearly to what it was before you had credit problems. It takes some time and a little work on your part, but it IS possible. Find out more in my free e-Book! Please provide the following information to receive your free download! It has been reported that more than one in 10 New Jersey mortgage loans are already in foreclosure or are 90 days or more in arrears. The number of mortgage foreclosure actions filed in the New Jersey Courts grew from just over 20,000 in 2005 to more than 51,000 in 2008, 66,000 in 2009, and 58,000 in 2010. Because of the large number of foreclosures filed during the 2009-2010 period, and the Judiciary's suspension of foreclosure processing, reports indicate that as of August 2011 more than 100,000 residential foreclosure cases were still open. As of today, there are now 257,856 of pre-foreclosures (Lis Pendens) in process. Research indicates that up to 85% of homeowners have no knowledge of their situation or options. This article will provide some education in hopes that some will be able to take action as soon as possible. According to SENATE, No. 1584,STATE OF NEW JERSEY, 218th LEGISLATURE,INTRODUCED FEBRUARY 5, 2018, "The report places much of the blame for the large number of foreclosures on the length of time the process takes in the state. It looked at 78 properties and found that it took on average 5.3 years for these to move through the foreclosure process, with one taking as long as nine years. Many of these date to the start of the recession, when the collapse in the housing market created a huge caseload. Reforming this process to speed it up and minimize the amount of time a home sits vacant is one of the report’s recommendations." The last few months, this process has been streamlined with homeowners unaware of the storm that is about to hit. The process is only about 90 days. Not only are we processing those in foreclosure over the last few years, we now have added additional homeowners that thought they would have time to correct their situation. One of the most overlooked options out there is loan modification. Most homeowners are unaware of this process. Before you go into foreclosure, your bank will probably be willing to negotiate with you. They want do not want to foreclose on your house. Arrears has forced them into this decision. Therefore, you may have a payment plan option that will get you back on track, they will be more than happy to help you out. Another unaware option is using private money lenders. They are also called hard money lenders and will work with those that are facing hard times. If you are facing foreclosure, hard money lenders may be willing to work with you in almost any situation. As long as they believe they can get a return on their investment, they may consider your situation. This is another option for some homeowners. A short sale is a transaction in which the bank lets the delinquent homeowner sell the home for less than what's owed. The borrower puts the house on the market, often at less than the mortgage. 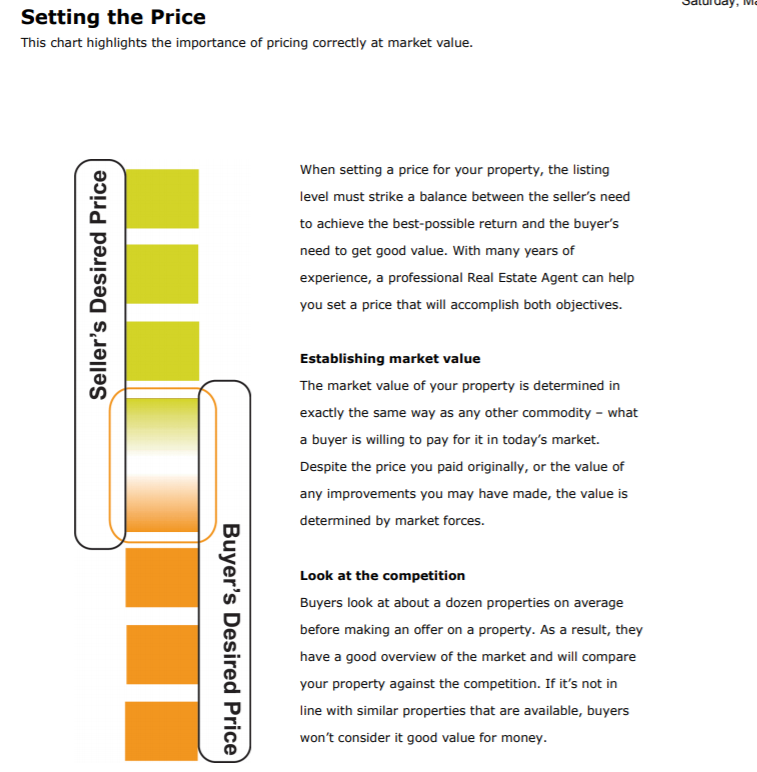 The idea is that, if the home sells, the lender will recoup the majority of what the homeowner owes. This saves the lender the expense of a foreclosure suit and the possible long-term cost of owning a hard-to-sell foreclosed home. A short sale doesn't always absolve the borrower from the debt he or she incurred with the original mortgage, but it can be better than a full-on foreclosure and can make arrangements in advance. If you or someone you know is facing this situation, please contact me as soon as possible. Please, if you received a letter, Lis Pendens, or you are more than 2 months behind on your mortgage, do not hesitate to call. 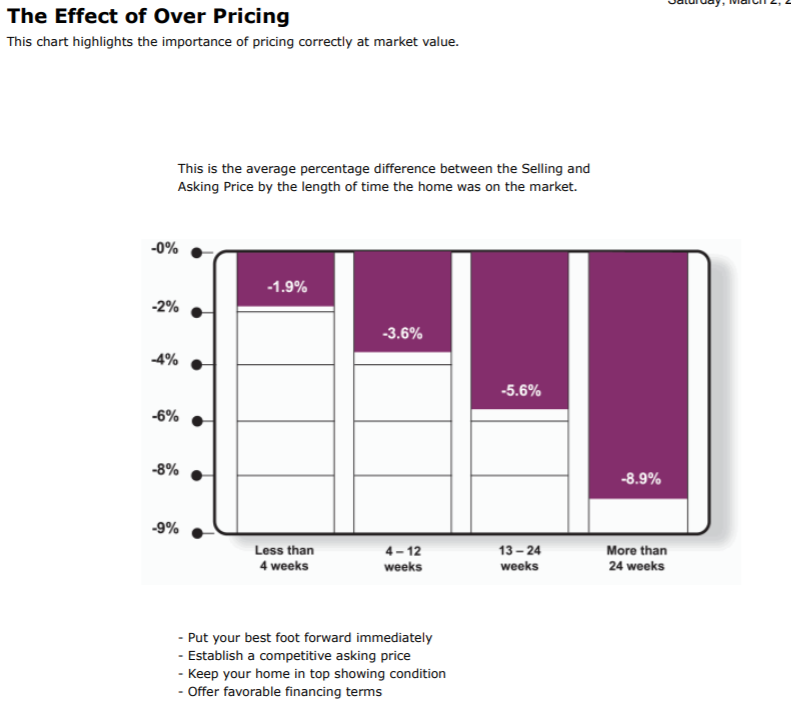 How Much Does A 1% Difference in Your Mortgage Rate Matter? Did you realize that you probably spend at least $99 per month for; coffee, hair care, concerts, clothes, makeup, shoes and sneakers, lunch, subscriptions, vice, etc.? Did you know that for only $89 per month of credit repair with Lexington Law could save you $99 per month in your loan payment? That’s right, your credit score can really make a difference in loan payment, however, it is not a one-time savings, if you buy a house, you are talking 30 years. Most car loans are at least 5 years. You are approved for a new home that costs $159,000. 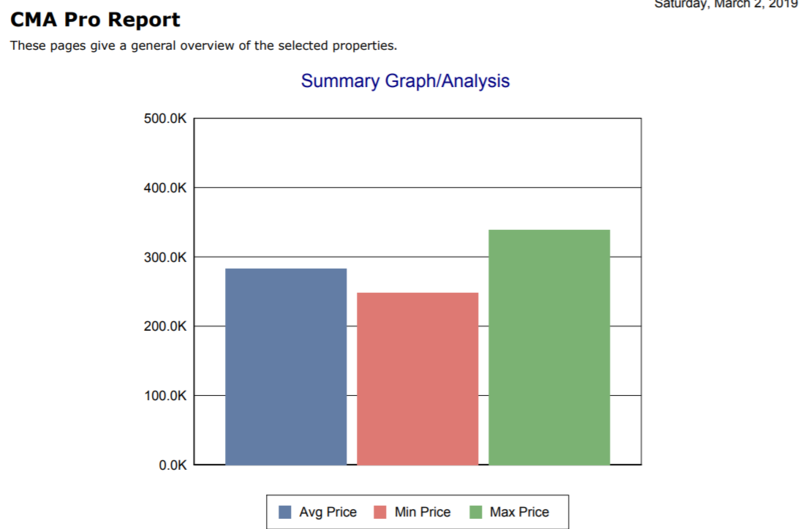 Your score is 660 and you are approved for an offer of 6.25%. Not bad at all, so you think. Your payment will be $978. per month with principal and interest. Your total interest for the life of the loan will be $193,436.53. ​Now let’s say your credit score is considered good at 740, just 80 points higher. You received an approval of 5.25%, also not bad and it is only 1 percentage lower. Take the same home at $159,000. Your payment will now be $878. for principal and interest. Not much different? Let’s see! Your total interest for the life of the loan is now $157,081.40. Well, well that is different! One percentage will cost you an additional $32,353.13! So, paying an extra $99 per month is outrageous! The reason that I am pointing this out to you is that Lexington Law’s Credit Repair Service, with a free consultation, has three tier levels that are $89.95, $109.95 or $129.95 per month, with no contract or additional contract fees, and can be canceled at any time! ​If we spend the same on coffee per month and have no regret, then why not consider fixing your credit for the same or even less? Saving $32,353 over 30 years can really buy a lot of coffee or any other luxury items you desire. 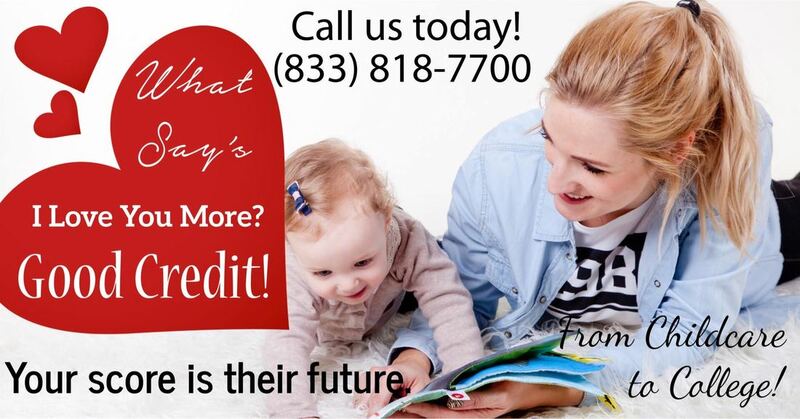 ​Give us a call to get your FREE Credit Report Summary & Credit Repair Consultation 1-833-818-7700 or visit us here at Lexington Law. Lexington Law offers a free credit repair consultation, which includes a complete review of your FREE credit report summary and score. 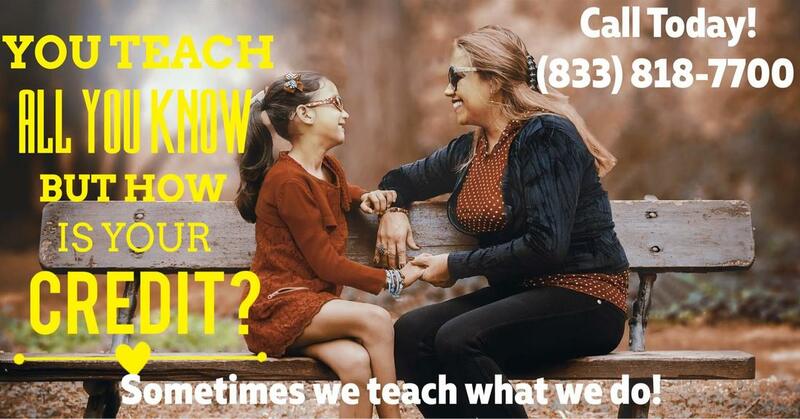 Call us today to take advantage of our no-obligation offer. Our service is month-to-month and you may cancel anytime. Like a utility bill you will be charged a final payment after cancellation since billing occurs for services already performed. PremierPlus includes all credit repair and score coaching services provided with the Concord Standard and Concord Premier service levels. You will also receive your FICO® Score based on TransUnion data each month as well as real-time identity fraud alerts and tools to manage your personal finances. 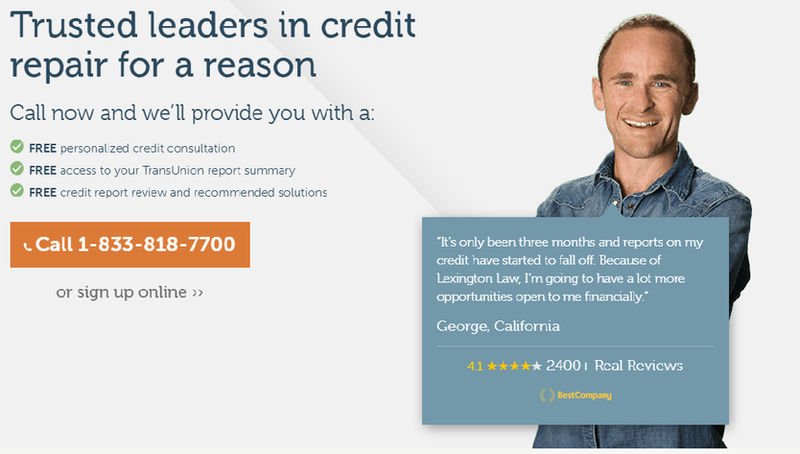 Concord Premier enhances Concord Standard's basic credit repair services by adding more ways to address your credit problems. You will receive credit monitoring, actionable alerts when your credit reports are updated, a monthly credit score improvement analysis, and access to InquiryAssist in order to address score-damaging credit report inquiries. The Concord Standard service level covers the essentials of ethical credit report repair. Lexington Law communicates with both creditors and the credit bureaus on your behalf to ensure fair, accurate, and substantiated credit reports. ​Are you trying to figure out what can be done to get your debt under control? Are you burdened by too many bills and not enough money to handle them all? Debt consolidation may be just what you need. The following advice will help you determine if debt consolidation is right for you and how to proceed. Before going with any specific debt consolidation company, check their records with the Better Business Bureau. There are a lot of sketchy "opportunities" in the debt consolidation business. It's easy to go down the wrong path if you aren't careful. The BBB and its reports can help you weed out the bad from the good. If you are unsure about this process, call us to get your FREE Credit Report Summary & Credit Repair Consultation 1-833-818-7700 or visit us here at Lexington Law. Lexington Law offers a free credit repair consultation, which includes a complete review of your FREE credit report summary and score. Call us today to take advantage of our no-obligation offer. ​If you own your home, consider taking out a home equity loan. Since the interest on these loans is tax-deductible, you can save money in multiple ways. Provided you are able to get a good interest rate, this is a smart way to consolidate your debt into one monthly payment. Sometimes, a simple call to a creditor can get you better terms on your account with them. If you are behind on your payments, most of the time your creditors will be willing to work with you to get caught up. If you cannot afford the minimum payment on your credit card, call the company to explain your problem and they may allow you to lower the minimum payment, but will discontinue the use of your card. ​Loans from debt consolidation have no impact on your credit rating. Therefore, this option can help pay off your debt with no additional penalty. If you keep up with payments, it will be quite powerful for you. You can save a lot of money if you receive a 0 % introductory APR credit card offer that allows balance transfers. While you must be diligent and disciplined, transferring a balance from a credit card with a high interest rate allows you the chance to pay that balance off much easier. However, you must be able to handle this form of debt consolidation, or it will not help you at all. There are quite a few things to learn when thinking of debt consolidation. This knowledge may help you get back on track. 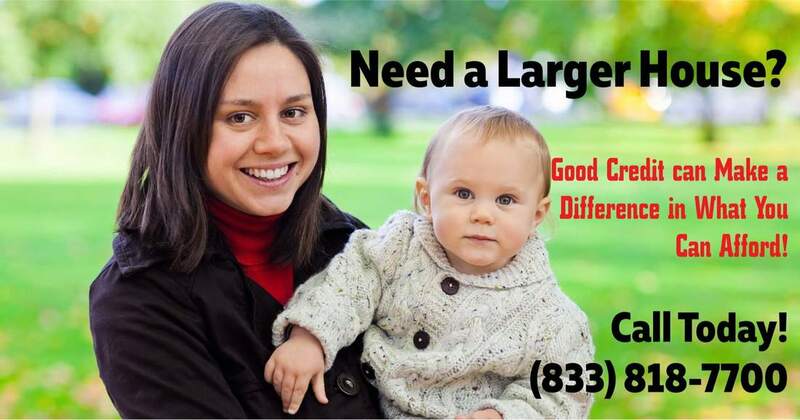 If you would like our advice, call us to get your FREE Credit Report Summary & Credit Repair Consultation 1-833-818-7700 or visit us here at Lexington Law. Lexington Law offers a free credit repair consultation, which includes a complete review of your FREE credit report summary and score. Call us today to take advantage of our no-obligation offer. 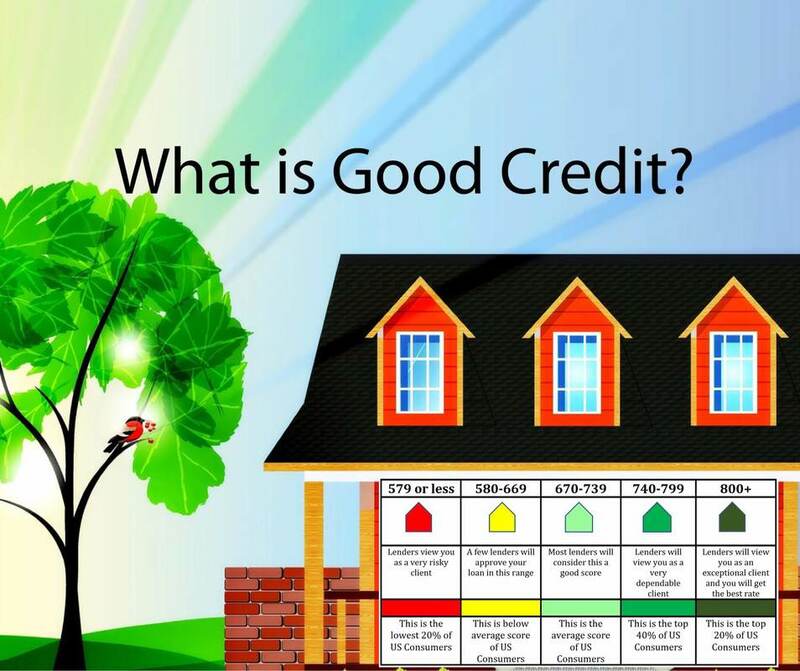 ​Many people are aware of the important role the credit rating plays in their lives. However, understanding what actually goes into a credit score (the credit score breakdown) might present a bit more difficulty. There are several different methods of scoring, but most lenders and banks rely on the FICO method that has been in existence since the 1980's when it was developed by the Fair Isaac Corporation. The three prominent credit bureaus (TransUnion, Experian and Equifax) all worked with Fair Isaac in order to come up with the FICO method. Your credit score may be any number from 300 to 850. The average American falls at about 690 which is deemed relatively good credit. However, while this score should secure you a loan, it will not get you the very best interest rates on a loan. The biggest chunk of your score (35%) is derived from your payment history. This score is influenced by how well (or not) you pay your bills on time, how many have been sent to collection agencies, bankruptcies, tax liens, etc. Keep in mind that missing a payment is worse than making a late payment and that being late or especially missing a mortgage payment is a bigger blow to your credit score than missing a credit card or utility payment. The amount of debt you have (compared to the amount of credit you have not used) accounts for 30% of your score. Try not to max your credit cards out. In fact, it is recommended that you only use 25% to 50% of the credit that is available to you. A way to balance this out is to obtain more lines of credit and not use them. However, you do not want to apply for a bunch of credit cards all at once as this is marked against you. If your credit is in good standing, apply for a reputable card every six months or so and save it for a rainy day. Call us to get your FREE Credit Report Summary & Credit Repair Consultation 1-833-818-7700 or visit us here at Lexington Law. Lexington Law offers a free credit repair consultation, which includes a complete review of your FREE credit report summary and score. Call us today to take advantage of our no-obligation offer. 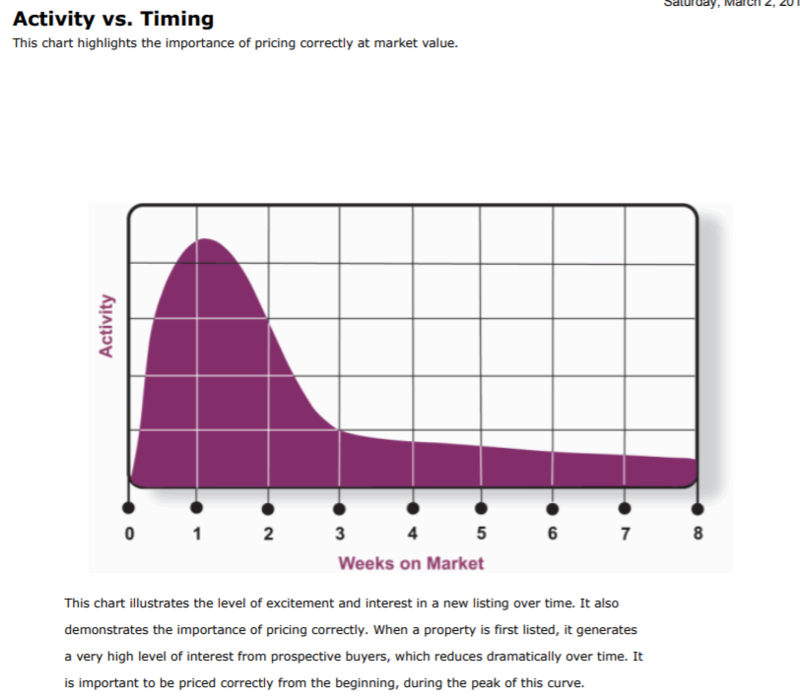 Fifteen percent of your credit score is based on how long you've established credit. This is common sense. The longer your credit history, the better your overall score will be. More data about your past leads to a more accurate prediction of your future credit worthiness. Having several types of credit will actually boost your score if they are managed well. This counts for 10% of the overall rating. As mentioned earlier, opening new credit accounts all at once will negatively affect your score in the short term. It's also important that you are aware that your score can be lowered for too many "hard inquiries" about your status. A "hard inquiry" is one that you have authorized a lender to perform. If you are inquiring about your own score, this will not count against you. Understanding what goes into the credit score breakdown is the first step in improving your score. 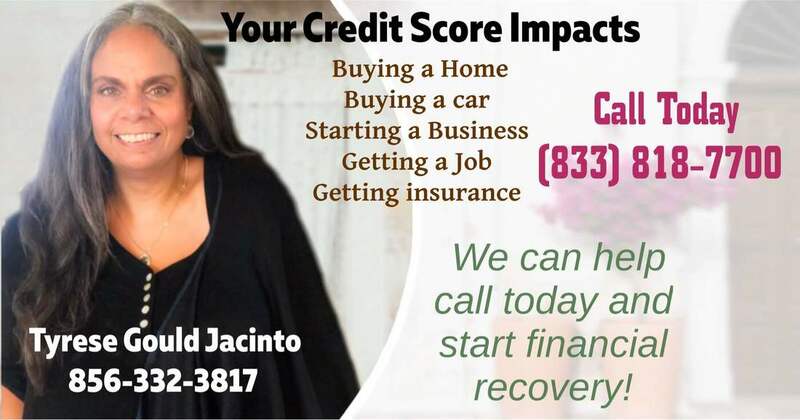 ​Call us to get your FREE Credit Report Summary & Credit Repair Consultation 1-833-818-7700 or visit us here at Lexington Law. Lexington Law offers a free credit repair consultation, which includes a complete review of your FREE credit report summary and score. Call us today to take advantage of our no-obligation offer. Bad Credit? Start Fixing It with These Tips! ​Raise your hand if you were one of the millions of people who promised yourself you'd only use your credit cards for an emergency. Everyone who read this just raised their hand, and that's because no one takes on a line of credit with the intent of falling into debt. It happens and then it's all downhill unless you take the steps to fix your credit score. Here's how you can do it. A great tip for people who are trying to repair their credit is to make sure you know who is looking at your credit report and why. This way you will know how many inquiries have been made and you can dispute any unnecessary or illegal inquiries into your report. Everyone who is trying to repair their credit should understand the difference between hard and soft inquiries. Soft inquiries will not affect your credit score where as hard inquiries do. Make sure you know exactly how many hard inquiries are on your account at any given time. Whenever you find a mistake on your credit report, it is important to contact the creditor as well as the credit bureau when you are trying to rectify that mistake. This can help any future problems by preventing that creditor from making the same mistake twice. ​Take note of where you are getting your credit report from, when you are looking to repair your credit. There are many different places that will offer you a copy of your credit report. It is best, though, if you try and get your copies from the credit bureaus, themselves. To avoid hurting your credit when you can't afford to pay all your bills for the month, prioritize. A single late payment towards a medical bill, a payday loan, or even your electric bill won't hurt your credit in the way that a late credit card payment will. While those late fees may hurt, at least they won't damage your credit score. To avoid being unduly harassed by creditors, learn your rights fast. Some collection agencies have been known to lie or engage in illegal techniques in order to get paid. Read up on the collection agency laws in your area as well as the Fair Debt Collection Practices Act. A little knowledge will give you the ammunition you need to shut down harassment. To increase your credit score, keep the balance owed on your credit cards at less than 30% of the card's total limit. The way you utilize your credit is something that credit bureaus consider when evaluating your credit, and a little restraint will go a long way to show that you use your credit responsibly. ​While it may be tempting to agree to instant payments to creditors over the phone, paying by direct account via the internet, with an email receipt can give you absolute proof of payment should the need arise. Print the verification email and or web verification, attached to all pertinent bills and paperwork or be sure to make copies of checks if you use that method. At the end of the day, getting out of a bad credit situation is all about arming yourself with the proper information to do so. If you need to repair your credit, you know what it's like to be denied loans and to be charged ridiculously high insurance rates. But here's the good news: you can repair your credit. By learning all you can and taking specific steps, you can rebuild your credit in no time. Here are some tips to get you started. A great way that you can achieve a good credit score is to never stop using credit. Be sure to use your credit cards as much as possible, provided that you can pay for them. By doing so, credit card companies will know that you have a good history of paying and will therefore give you a high credit rating. ​A good thing to do in order to get a good credit rating is by opening a savings account. This will let credit card companies know that you have the means to pay for loans. This will also give them the idea that you are responsible when it comes to finances. One of the simplest things that you can do to repair your credit is to never make the same mistakes that you did in the past. Even if you might have declared bankruptcy in the past, it does not mean that you will continue in your bad habits. You can correct this by simply working on positive things to repair your credit one step at a time. One of the best ways that you can do in order to keep a good credit score is to pay for a monthly copy of your credit report. This will allow you to see all the activities done with regards to your credit. If something does not look right, you will be able to dispute it before it is too late. ​Don't give up or become discourage with setbacks. Your credit score may drop as you go through credit repair, this does not mean you are doing anything wrong, continue to add positive credit to your report and over time your score will improve. Rebuilding your credit is a long and frustrating road taking baby steps will get you on the right path. One thing that you can avoid in order to keep a good credit score is to stop applying for unnecessary credit cards. Each time you open a new credit line your credit score goes down. Just apply for two credit cards at the most and that should be enough to pay for your daily expenses. To ensure that your credit reports are up to date and accurate across all three major bureaus, order reports from Equifax, TransUnion and Experian every year. You are entitled to a free report from each bureau every year, so checking all of your credit reports will cost you nothing and could help you to uncover a damaging error. ​One of the greatest secrets to credit repair is to get rid of your debt. The sooner you pay off what you owe, the faster your credit will improve. If you work to get rid of what you owe, you will see the benefits. Getting your credit fixed by following these tips is possible. More than that, the more you find out about how to repair your credit, the better your finances will look. As long as you maintain the credit you are rebuilding right now, you will finally begin to stop worrying and finally enjoy everything life has to give.